In the mood for some holiday spirit? 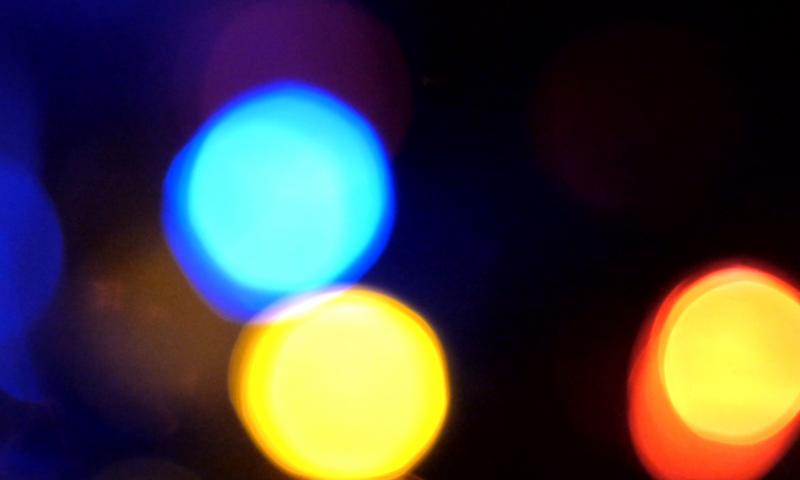 My short film titled “A GH3 Christmas”, filmed in December 2013. Shot with a Panasonic GH3 and Nikon lenses.